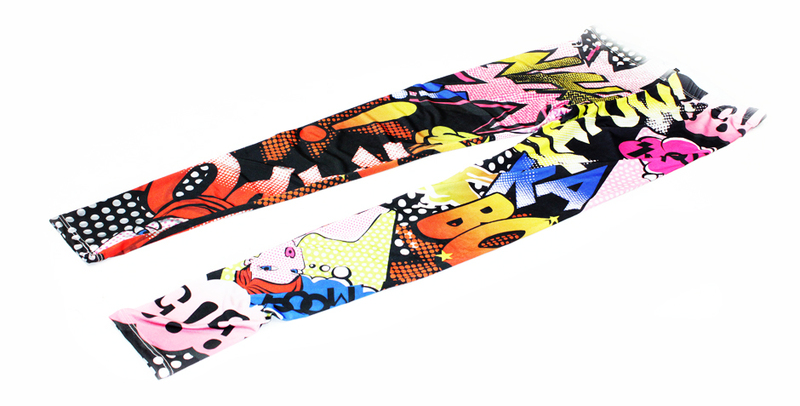 Make a style statement with comic print leggings. Pair the pop art leggings with a long basic tank. As for footwear, flat sandals or wedges during the day; platform or stiletto pumps in the evening.